a new way of life beckons. La Pignoronde offers one of the most beautiful views in Charlevoix. 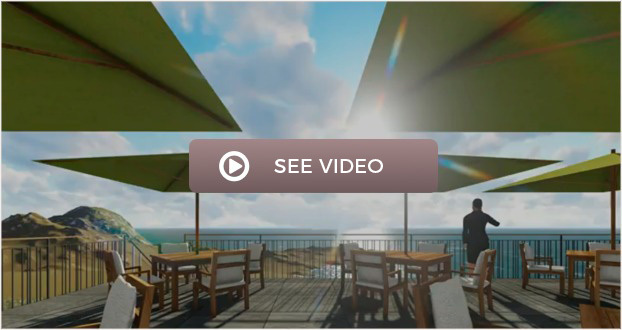 Each condo has windows overlooking Baie-Saint-Paul, the St. Lawrence River and Isle-aux-Coudres. For more information, contact us at 1 418 692-2908.